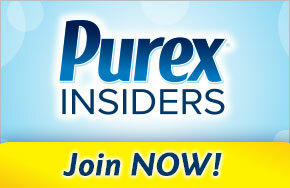 Disclosure- I have received the below in order to facilitate this post. All opinions are my own and honest. 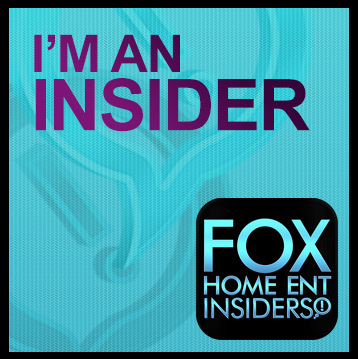 For more info, please see “I Disclose”. 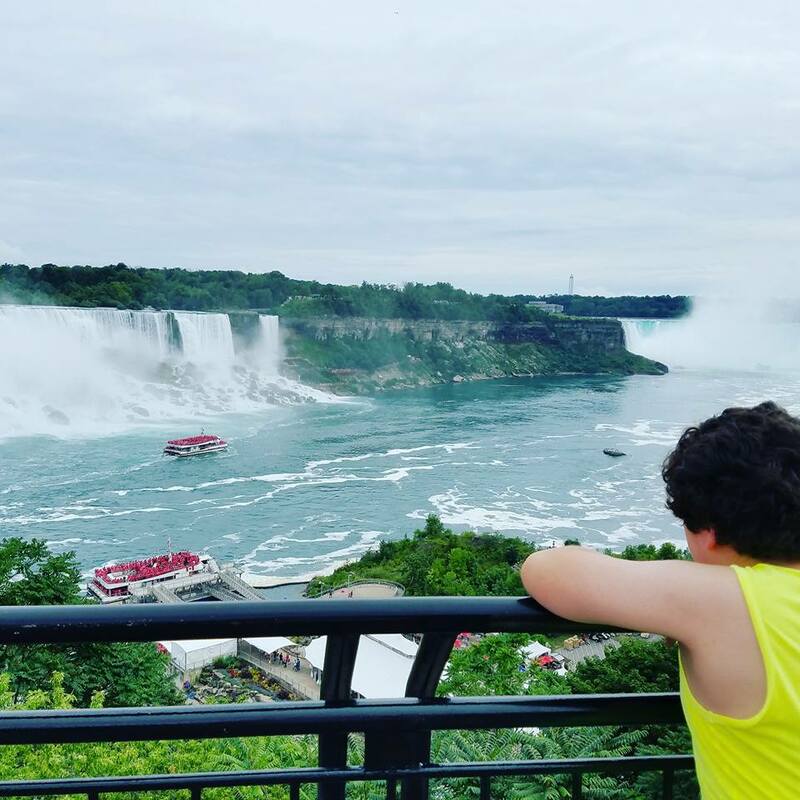 Recently, my son and I decided to head north for a visit to one of the natural wonders of the world, Niagara Falls. 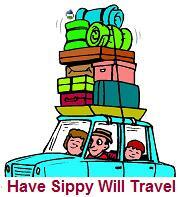 We packed up the car, and headed out. It took us about 10 hours to get there, but that’s nothing that can’t be done in a (very long) day. 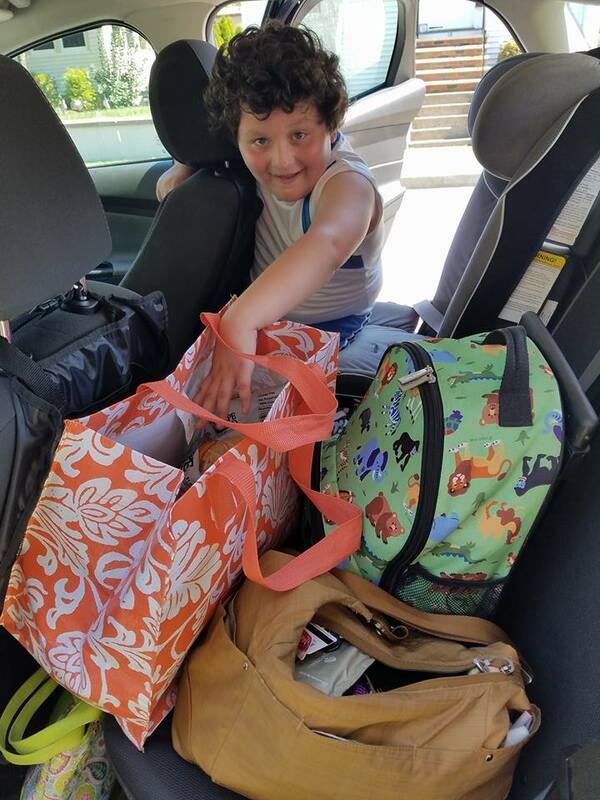 Of course, when taking a road trip, especially with kids, you can’t forget the snacks. Always bring the drinks, a few things to play with, and stuff to eat- because no one likes a cranky kid. 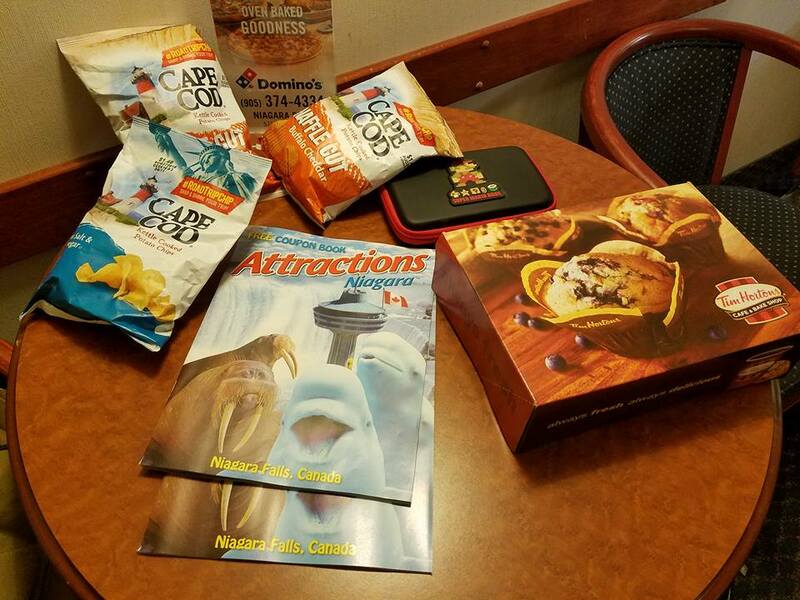 We took all sorts of things, including Cape Cod Chips, which are having a fun summer road trip hashtag this year to encourage you to get out and see some cool places. 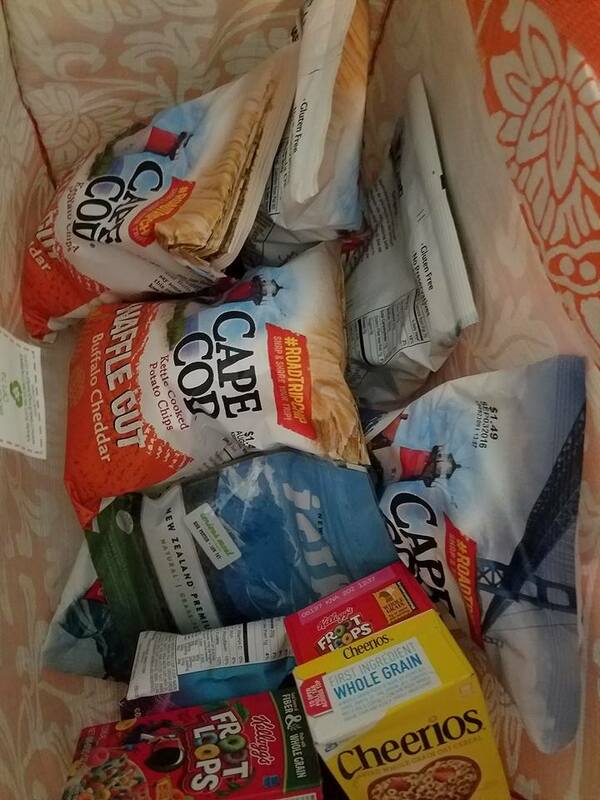 It’s a fun way to see what your fellow Cape Cod Chip lovers are up to, as well. 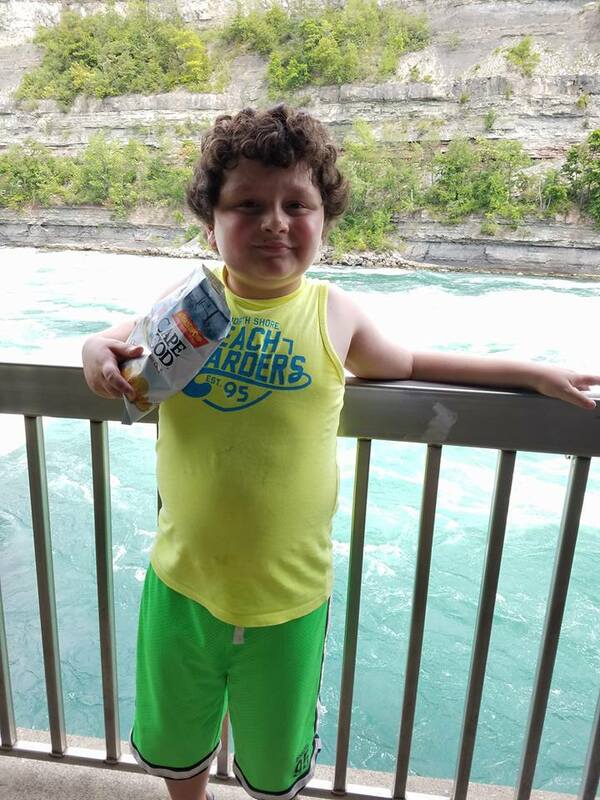 While visiting Niagara Falls, we made sure to visit some of the most famous places. The falls themselves, of course, as well as taking a White Water Walk and a Journey Behind the Walls. We also took the newly-turned-100 Whirlpool Aero Car 3,500 feet across and over the rapids and gorge. 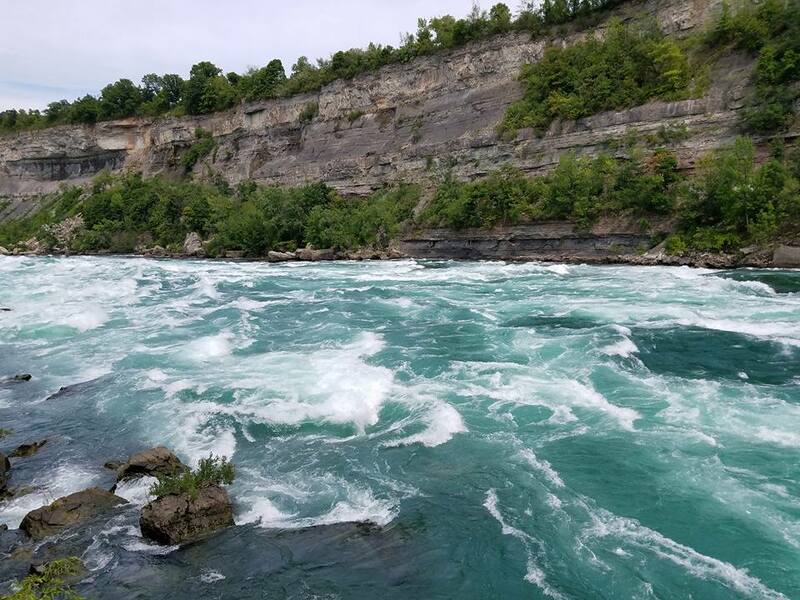 We had to take a Hornblower boat cruise into the falls to really experience the power they possess- and how beautiful they are. That was really a highlight for us all. We visited the Butterfly Conservatory at Niagara Parks, which was spectacular and honestly so much fun and very much a special experience, with butterflies of all colors and species floating about and landing on each of us. While Niagara Falls is amazing ad stunning during the day, we had to stop by and see it at night, when it was all lit up. 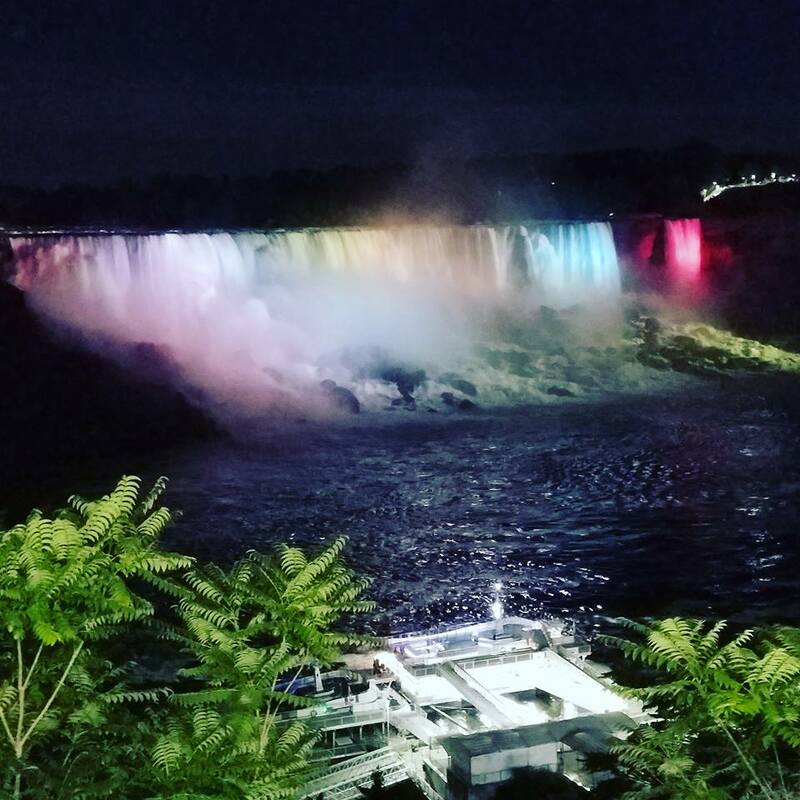 Did you know that they light up the falls every evening? You can also take a night boat cruise- you won’t get as wet, but the photos are beautiful. 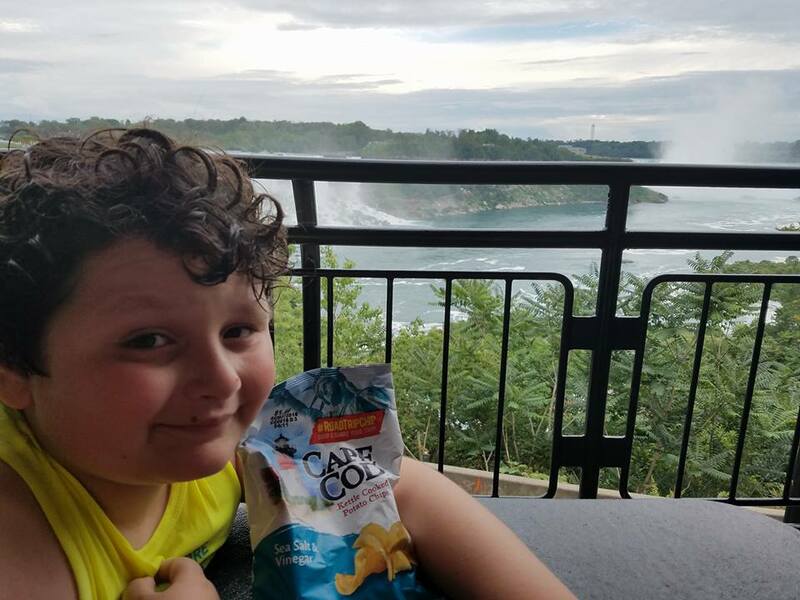 During our time in Niagara, we of course kept our Cape Cod Chips handy- we had to keep the “hangry” monster away. 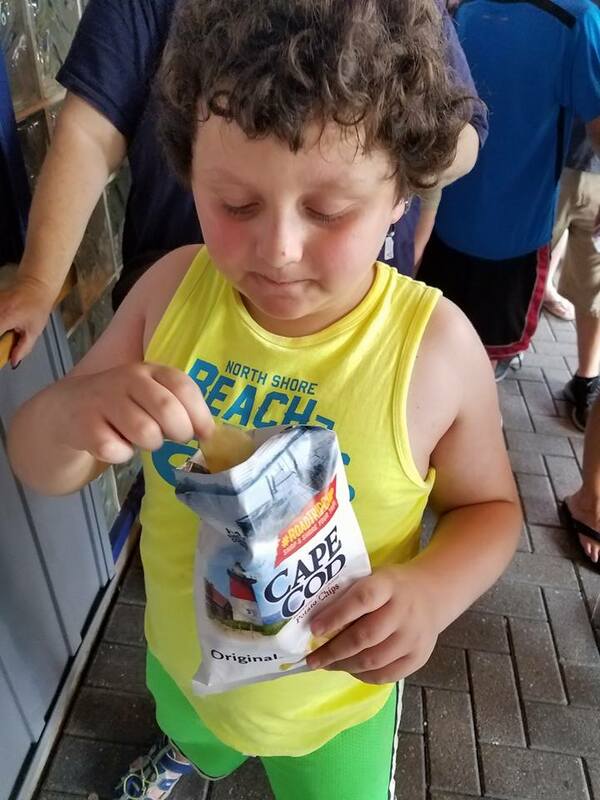 One of you can win a box of your own Cape Cod Chips- feel free to enter using the RC form below. Good luck! 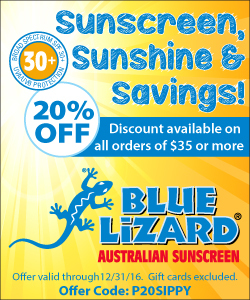 Ends Sept. 3, 2016. New Zealand is on my bucket list! I’d like to go to Venice, the gandolier rides look amazing. I would love to visit Ireland with my family. I’d like to take a trip to the Carolina coast. I would love to visit the Outer Banks with my family. I would love to go to the Oregon coast. My family keeps talking about how much they love it. I would like to go to Disneyland next. I would like to take the family to Florida. I would love to go to Chicago in the winter time! Thank you so much for the opportunity! I want to go to Maine to finish the Appalachian Trail. The galapagos islands would be nice. I would like to go on vacation to Denver Colorado. I am a big fan of Colorado. I would love to go to Paris next! I really want to go to Hawaii. I would love to go to England. Thank you for this giveaway. I would like to return to Charleston next. It’s been a couple of years since we visited and I love it! I want to go to California! I love it there; I went like 10 years ago! I would love to go to England. I have always wanted to go to Niagara Falls so maybe someday I’ll get to see all these wonderful things you saw. We went to Hawaii last year and now I would love to go to Norway. Our next vacation is to Austin, Tx. We are Road Warriors and have had many adventures these past few years. I’d like to take family vacation to Tennessee. I would like to go to London. I would love to take my son to San Francisco! I want to be able to attend a friend’s wedding in Oregon in October. I would love to take a trip out west to see the national parks of Utah. I want to go to Hawaii! I need some beach time! I would like to visit Seattle for my next trip. I would like to go to Scotland! I’d like to go to Boston and visit historical sites. 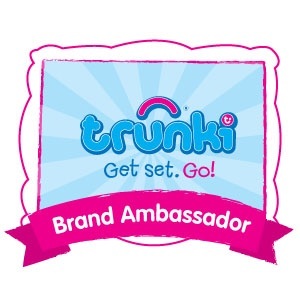 I’d love to go to So. Carolina to visit family. We would like to go to Yosemite. I’d like to visit Italy. I would like to go and visit Colorado. We visited Niagra Falls several years ago and really enjoyed it. The falls are breath-taking and I loved the Butterfly Convservatory. I would like to take a road trip to Lancaster, PA. I would really just like to go to Michigan to visit my sister who lives there with her family. I have not visited her since she has moved there. I would like our next road trip to be to Virginia Beach. I’d love to visit Hawaii sometime. Doubt it will be soon, so I’ll be fine with taking a staycation. Thanks.